I've been spending at least two hours every day walking along the beach. For me this experience is incredibly spiritual. It is like I'm walking on the edge of the world. Everything around me is clean and unspoiled, almost like it has been created for me right at that very moment. The sand is white and dotted with shells and smooth pebbles. The ocean is a vibrant blue with swirls of foamy white. The air is salty, yet beautiful. I can taste it. It is light, yet heavy. The mist from the ocean sprays all around, settling lightly on my skin and misting up my glasses. When I leave the beach I take the scent of the ocean with me. It is the scent of life. I'm not particularly religious, but whenever I walk along a long stretch of unpatrolled beach I feel closest to our maker than at any other time. It is almost like I can reach out and touch the omnipresence responsible for our creation. It is a place where my mind becomes clear. I feel healthy. I feel clean. I feel renewed. I feel like I am where I am meant to be. I believe we are all drawn to the elements of the earth we resonate the most with. For me it is the ocean. Where are you drawn to? The ocean? A rainforest? The mountains? Someplace else? Oh Annie I found you! Is this your new home? 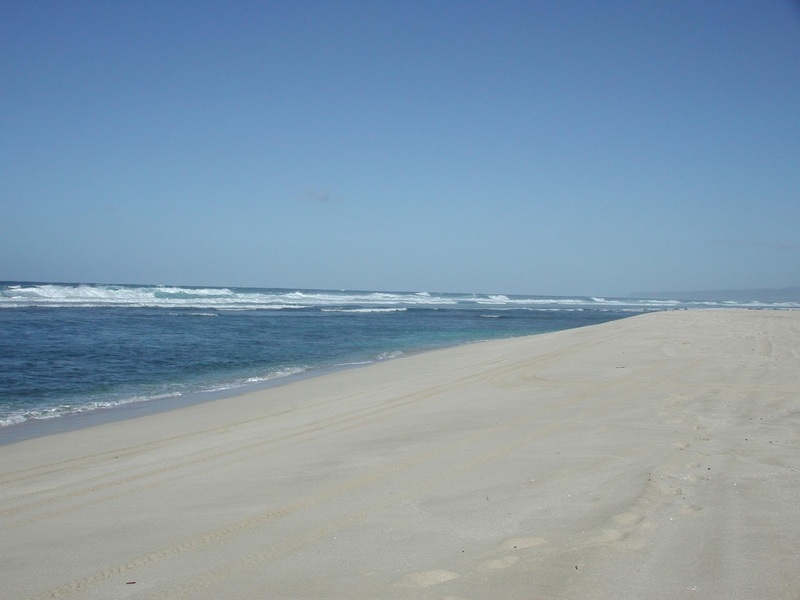 I love the beach too, but it has to be warm, tropical and deserted. The lulling of the waves is like the earth speaking to me. 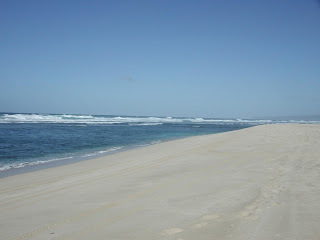 I love the beach as well there is a spot at coffs harbour that is on the beach that my husband & I love. May stop there next year if we go down to New South Wales for Christmas will have to see after the cruise in August if we do. I live in the hills; I love being surrounded by trees and mountains. And on holidays we tend to be drawn to the country - open spaces, trees, rivers. I do love the beach but rarely go there - I agree, though, that the feeling of being on the edge of the world is amazing. I love trees and water, preferably big trees, the bigger the better and moving water, streams, rivers, the sea. But most of all I love the Creator and I can find and enjoy His presence anywhere! I like anywhere that's quiet. And solitary.